Home Random Stuff Blog Adam Warlock was in Guardians of the Galaxy? Howard Duck wasn’t the only special character in the Collector’s super rare stash. 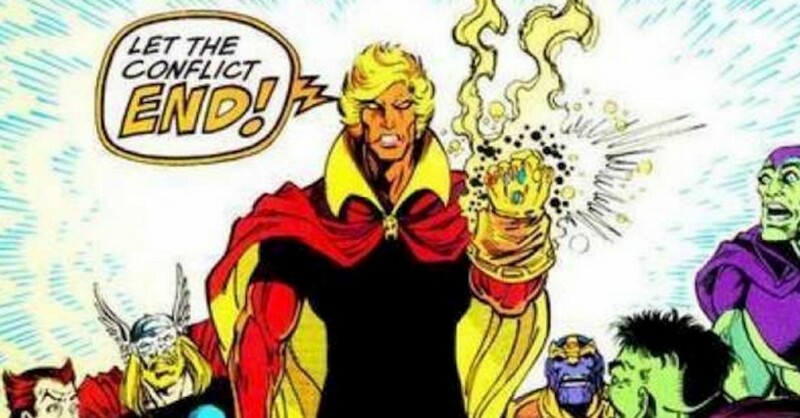 Guardians of the Galaxy Director James Gunn confirmed that no less than Adam Warlock was actually there. But not really Adam in his full body but Adam in his cocoon state. 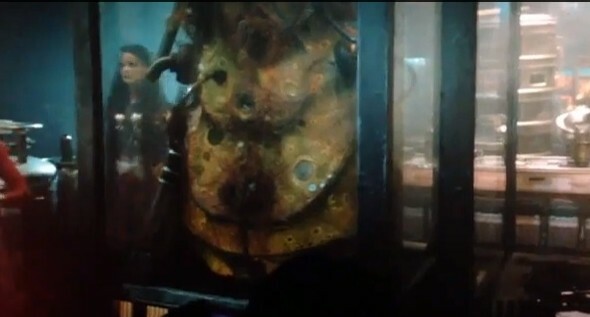 You can see the cocoon above in one of those glass cages of the Collector. 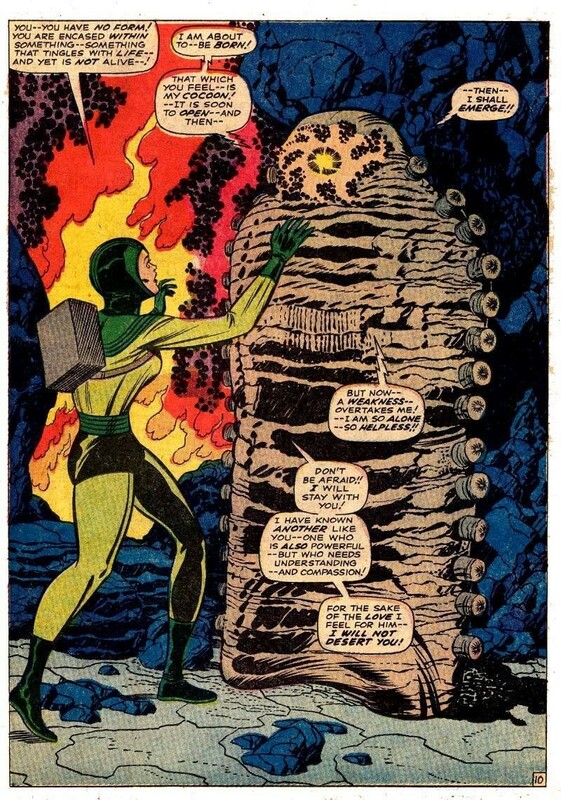 In the comics though the cocoon was a little bit bigger. It looks like we’ll be seeing Adam make his full silver screen debut in the next Guardians of the Galaxy movie! This definitely paves the road for the inevitable Infinity Wars since Adam was a key character in that story arc. I know The Avengers 2 is all about Ultron but man we can’t wait for the Marvel universe story to progress all the way till we see Adam lock horns with Thanos! That would be soooo epic!!! Next articleKing’s Quest Developer Making a Comeback!